Forex signal service providers use their own strategy to find optimal entry and exit points for trades sent to subscribers. Many strategies revolve around either technical or fundamental analysis, with the best keeping both in mind. Technical traders can reap the benefits of Forex signals in multiple ways. Here’s how. 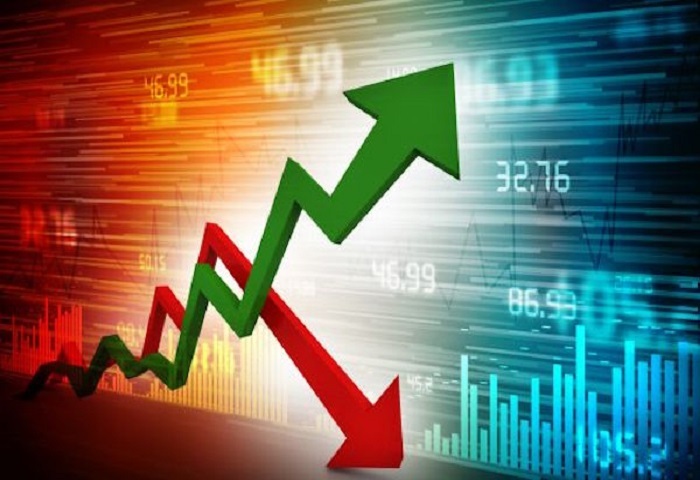 As mentioned above, the best Forex signal providers will use not just technical analysis as a basis for their trades, but they will also use fundamental analysis to gauge the potential impact something like an economic report or press release might have on the trade. Since you’re a technical trader, it can be advantageous to use a signal provider who looks at market fundamentals. For example, the perfect technical trade setup might show you a perfect opportunity, an upcoming political event could cause you to lose a lot of money. Transparency – Reliable signal services will have a recorded datasheet of past trades made, their profit or loss, the currency pair traded, etc. 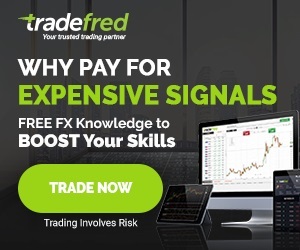 Finding a technical signal service whose trades are hooked up to a service like MyFXBook is preferred, but a self-made datasheet can also work. Strategy – Sure, most signal services won’t give you their entire strategy, but a trustworthy provider will at least give you some idea of how they develop trading opportunities through technical analysis. Reviews – What are their reviews like from other users? Mostly positive, negative, or mixed? While it’s easy to make up a bad review to make a brand look bad, reliable signal services tend to have a larger number of positive reviews over negative ones. 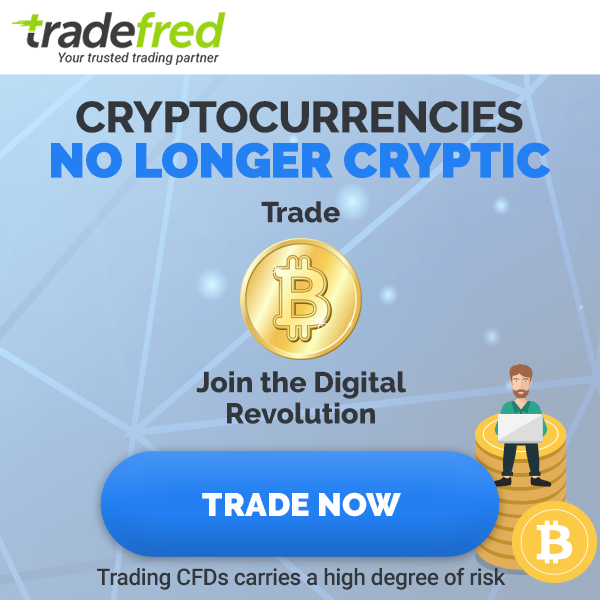 Here’s a quick list of who we consider to be the best Forex trading signal providers for the technical trader.